Patel & Almeida, P.C. 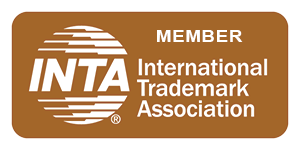 is an intellectual property law firm based in Los Angeles, California, serving clients nationwide in the areas of trademark and copyright law. 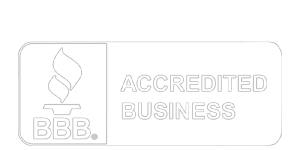 Our philosophy is to provide quality, results-oriented service at reasonable flat fees. Patel & Almeida was founded in 1999 and is staffed with three expert intellectual property attorneys and several paralegals with a wide range of legal expertise. With over 18 years of legal experience, we have the know-how and expertise to properly address your intellectual property needs. 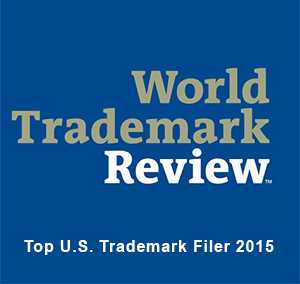 We are one of the nation's top filers and have been rated by World Trademark Review® to be among the top 10 U.S. law firms.